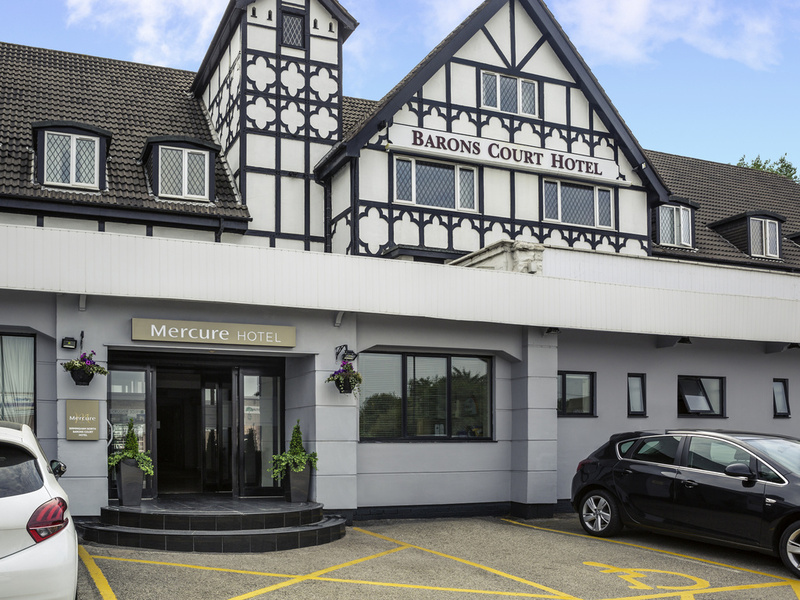 The Mercure Birmingham Barons Court Hotel lies in the heart of the English heartlands, just north of Birmingham. Birmingham International Airport is just over 20 miles away, making this hotel a great option for a layover. Our historic home in Walsall Wood dates to 1901, and provides the perfect base for relaxing family breaks, business stopovers and romantic retreats. Guests looking to unwind will enjoy the modern luxury of standard and executive rooms, all of which are furnished to a high standard. Chill out and relax in The Brasserie Bar. Enjoy our light snacks, organise a business lunch or simply delight in a refreshing drink.